Aries are go getters. There isn’t a competition or challenge that they will back down from. Their ruling planet of Mars is one of action and swiftness. Aries tend to finish tasks rapidly, always ready to move onto the next. This highly optimistic and lively sign can zero in on a task and make sure it gets accomplished. They make excellent leaders, but don’t particularly like being led. Aries are also protectors and believe strongly in justice, and though they might be tough at times, they are always the first to make amends. You would think Taurus, being associated with the bull, would be pushy and rough but that is actually quite far from the truth. Taurus are very methodical and patient. In fact, it can take them ages to make a decision, so don’t count on them to plan your vacation or pick a spot for dinner. What they lack in decisiveness they make up for in taste though. Taurus have a taste for luxury and being surrounded by beauty. They don’t necessarily want to be taken care of though; rather, they are willing to work hard to be able to spoil themselves. Gemini’s symbol is the twins because this sign would rather have a partner in crime than do things solo. They make awesome adventure buddies because they are always up for trying new things and meeting new people. Sometimes Gemini can get restless if they aren’t out experiencing things. They often feel there just isn’t enough time to do and see everything they want to see, so they are frequently go-go-go and can be difficult to keep up with. If you can hang though, you’re in for a whirlwind of a journey! 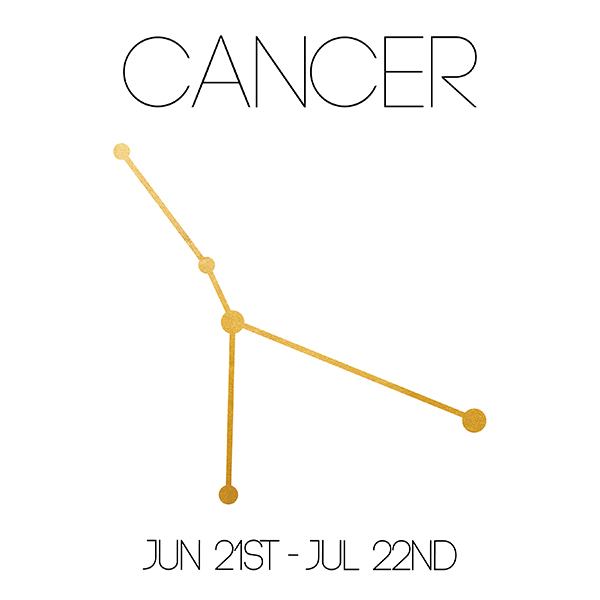 Cancers are all about home and family, so it makes perfect sense that the crab (who carries their house on their back) is the symbol for this sign. Cancers are loyal to the end and are very sentimental. Cancers need to be reminded that they are needed, so if your partner is a Cancer don’t forget to remind them how much they mean to you. It can be tough to get to know a Cancer, but once you do you will be glad you have a friend who is such a good listener with such a quirky, amusing sense of humor. The lion is a natural born leader. Just like the head of the pride, Leos love to be in charge, admired and are always up for a good time. Leos have a taste for the finer things, but they are very generous and want all of their loved ones to also experience the luxuries they love. They might become difficult if they are made to follow, but a good sense of humor can help ease any tension. Leos particularly love being surrounded by family and friends and put a lot of importance on everyone being happy and having a good time. Virgos are methodical, intellectual people. They like to create and make things with their hands, but will rarely take center stage when it comes to their work being recognized. They prefer to be observers, blending in with the crowd and having the spotlight put on them makes them uncomfortable. They love to be super healthy and are very conscious of their's and everyone else's health around them. Virgos might put their foot in their mouth once in a while, but don’t write them off for that. 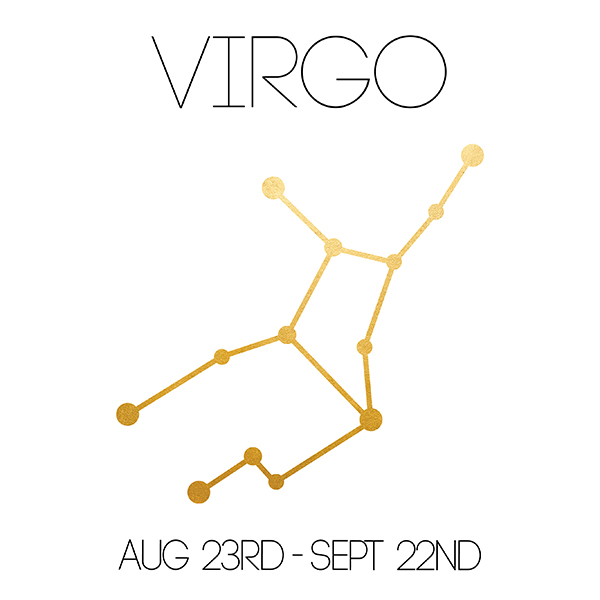 Virgos love to laugh and are very kind to the people around them, and are very loyal companions. Libras crave balance throughout their life, which is why the symbol of the scales fits this sign so well. They are methodical thinkers, taking plenty of time to make decisions so they can be absolutely sure they make the best one. Don’t think this quiet contemplative sign is wishy-washy though, they are just very careful to think through every detail. This makes them excellent mediators since they like to be very diplomatic. Libras can also be very good at exercising their mind and body, so yoga and solo sports with a high mental component are perfect for them. Scorpios are fearless. They love to try and learn new things. Scorpions often like learning about the inner workings of people, and what makes people tick. They like to lead, but won’t get bent out of shape if someone else takes charge. Don’t cross a Scorpio though, they tend not to forget anyone who wrongs them and are not quick to forgive. If you are lucky enough to have a Scorpio in your life you can be certain that they are a loyal friend who would never betray your trust. Sagittarius’ embody the word “wanderlust” more than any other sign. The star sign is named for the centaur who would shoot his bow and arrow and follow wherever the arrow went. When he recovered the arrow he would shoot and follow again, always in search of new and exciting things to be found. Don’t try and pin a Sagittarius down, they will not be happy with you. They need to keep moving and lose patience with staying in one place. Instead, tag along for the ride. Sagittarius’ sense of humor and idealistic nature make for excellent travel partners. Capricorns tend to be hardworking, driven and ambitious. Much like the determined mountain goat the star sign is named for, Capricorns are not content until they are at the top of their metaphorical mountain. 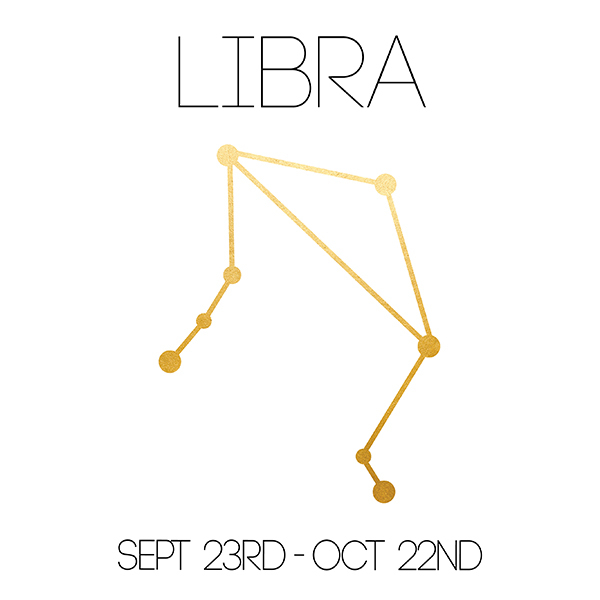 They are the most practical sign in the zodiac, which makes them good decision makers. They are loyal, honest and tend to have a sarcastic, dry humor which makes for a pretty entertaining friend or partner. Do you have a “social director” in your group? If so they are likely an Aquarius. Aquarians are social butterflies, making friends easily wherever they go. Maybe it’s because Aquarians are such generous people, or maybe it’s their intelligence that acts as a magnet for other people. Don’t put too much pressure on your Aquarius friends to constantly be part of the group though. All that socializing can get tiring, and Aquarians definitely need some alone time to process and reflect. Pisces tend to be gentle souls, who dislike cruelty and are very compassionate towards others. Pisces are definitely known for their dreamy, artistic natures and are most at ease when creating, being inspired by music or visual media, and swimming of course! Pisces can sometimes get lost in day dreaming, so they need to be brought back down to earth once in a while. If you want a dedicated friend or partner, pick a Pisces because they are fiercely loyal and will stick by you through thick and thin.